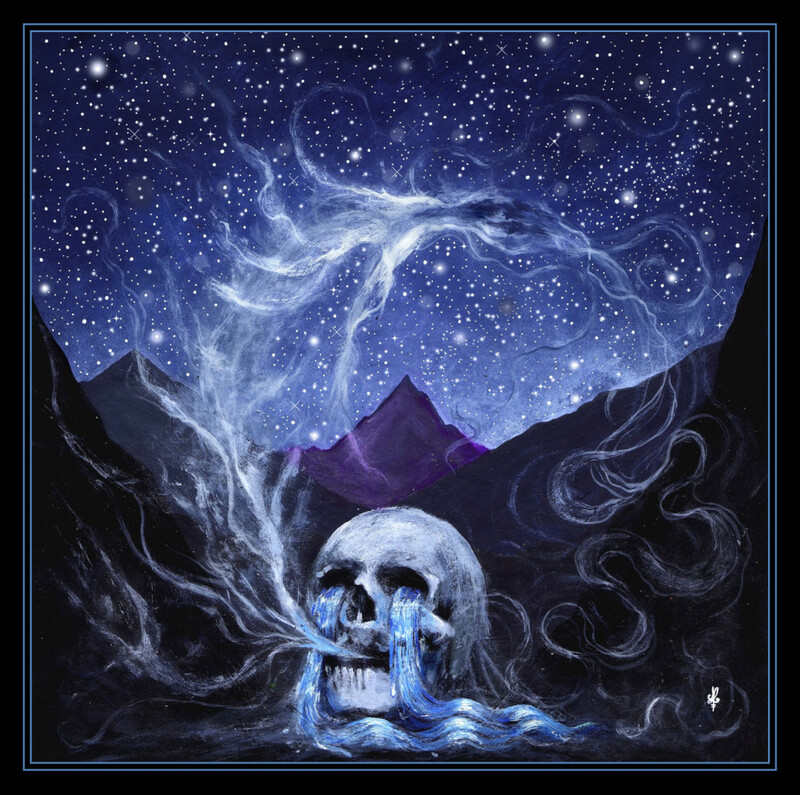 Atmospheric black metallers Ghost Bath have announced the release of their third full-length album and follow up to their critically-lauded 2015 release, Moonlover. The new record, which was recorded, mixed, mastered and produced by Josh Schroeder (Battlecross, Still Remains), will bear the title Starmourner and will be released on April 21 via Nuclear Blast Records. The album’s artwork and track listing can be seen below alongside a stream of the new track, “Thrones”.